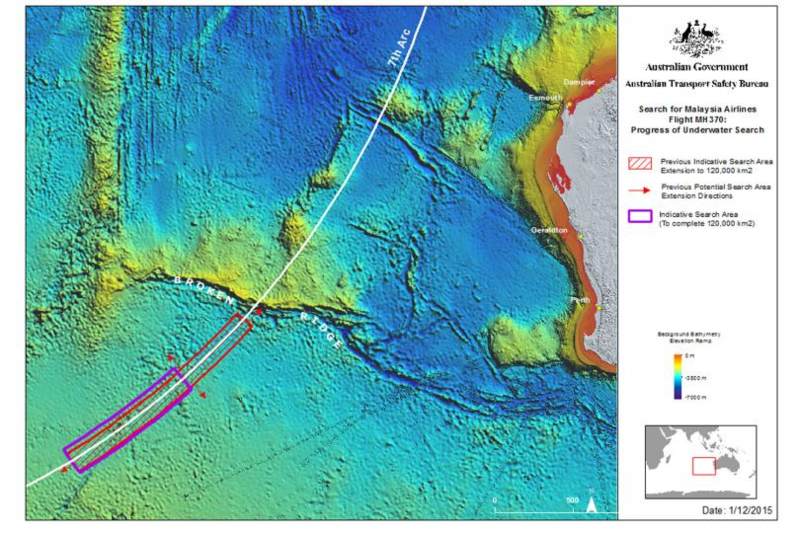 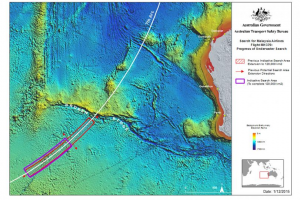 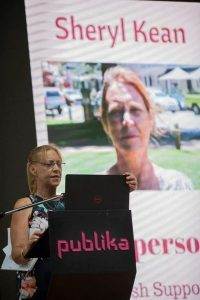 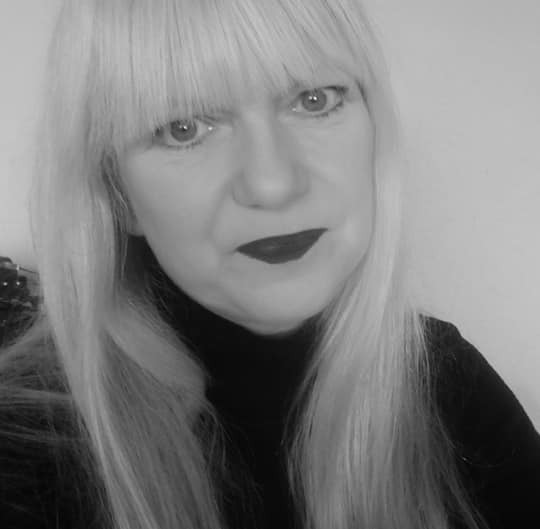 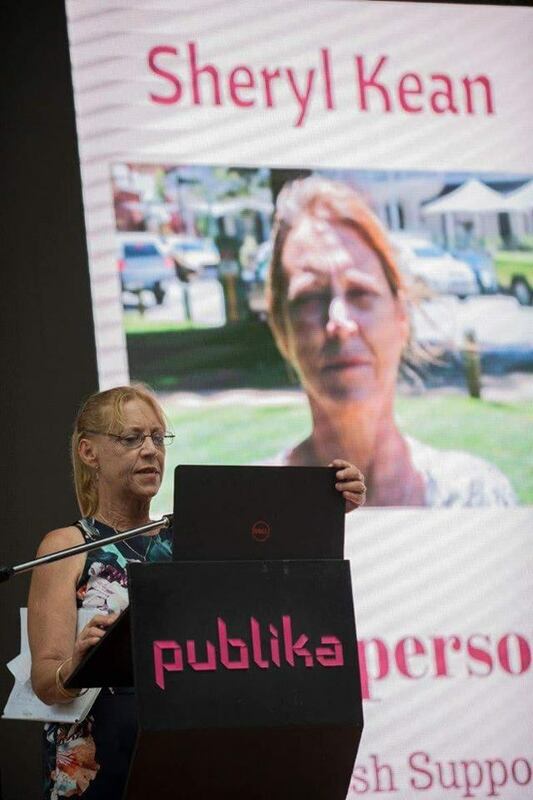 CASSA MALAYSIA TO MAKE POLICE REPORTS AGAINST FACEBOOK VERITAS MH370, AIR CRASH SUPPORT GROUP AUSTRALIAN SHERYL KEEN & UK’S YVONNE HARRISON FOR DEFAMATION AND OF ALLEGED HACKING! 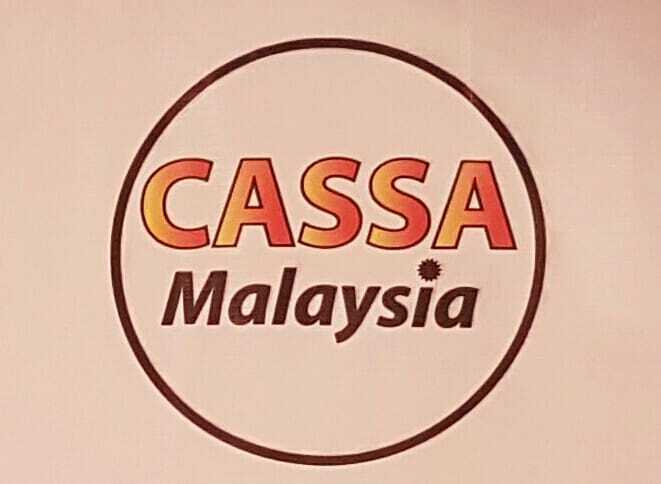 CASSA MALAYSIA this morning confirms that we will be making several Police Reports against the above three for criminal intimidation and defamation. A compilation of screenshots of the malicious defamatory statements made against CASSA MALAYSIA Chief Dr Jacob George, his family, against former Malaysian Prime Minister Najib Tun Abdul Hj. 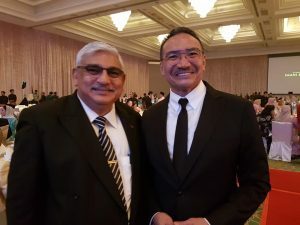 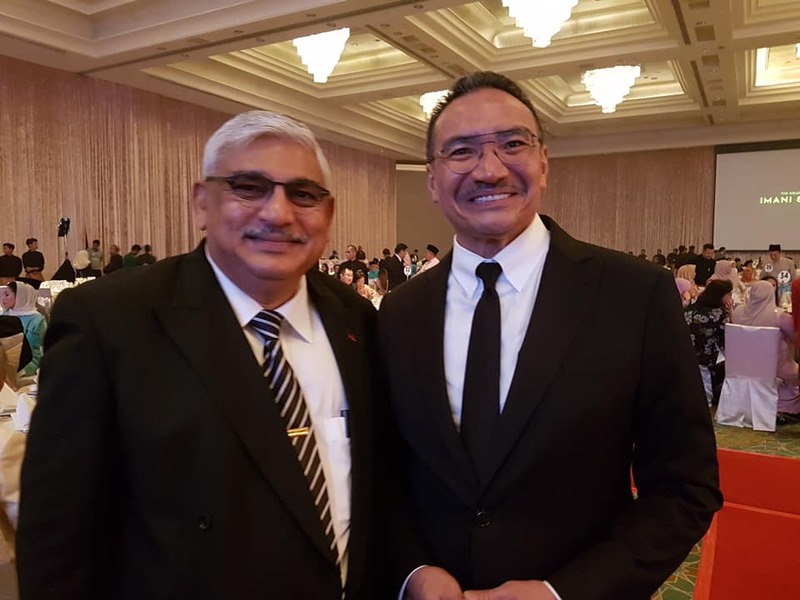 Razak and former Defense Minister Hishamuddin Hussein and the Malaysian government will also be adduced to both the Malaysian home ministry, the Police, the Malaysian Immigration and to CASSA Solicitors both in the UK and Australia as evidence. 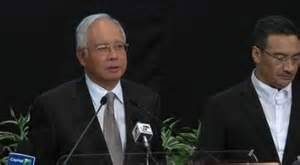 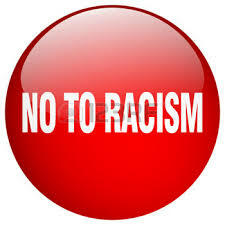 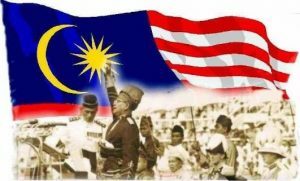 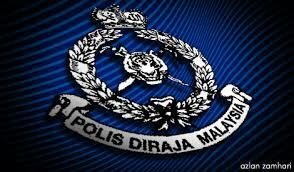 We urge the Malaysian Police to conduct a thorough investigation and liaise with their counterparts both in Perth Western Australia and the United Kingdom to protect the rights and interests of Malaysians and the government maliciously defamed by these quarters. 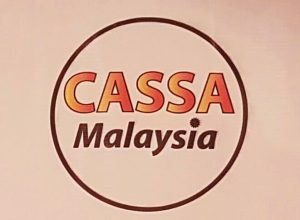 CASSA MALAYSIA with several other Malaysian NGOs will also host several Press Conferences to urge the Malaysian Foreign Ministry to also liaise with their counterparts on these matters.